If you know me, you know I am obsess with skincare. 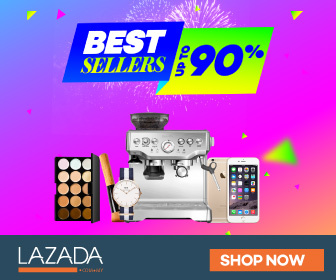 Toner, face cleanser, serum, moisturizer, anti-aging cream, you name it! I got so many skincare in my hand haha! Because I wear makeup so much, so it is very important to have nice, smooth and flawless face. 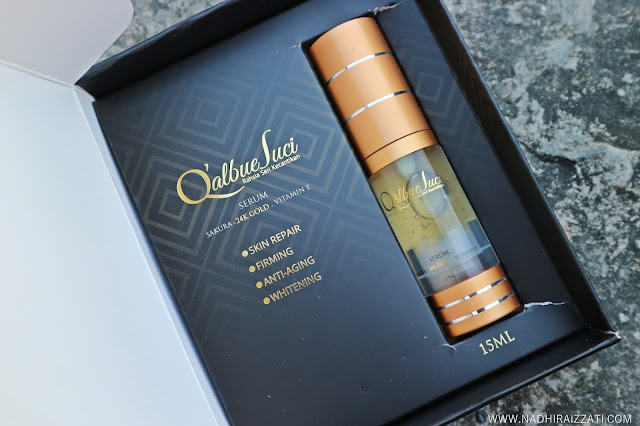 So today I want to share with you this one serum that I got, it is Q'albue Suci Serum from Juta Gold. 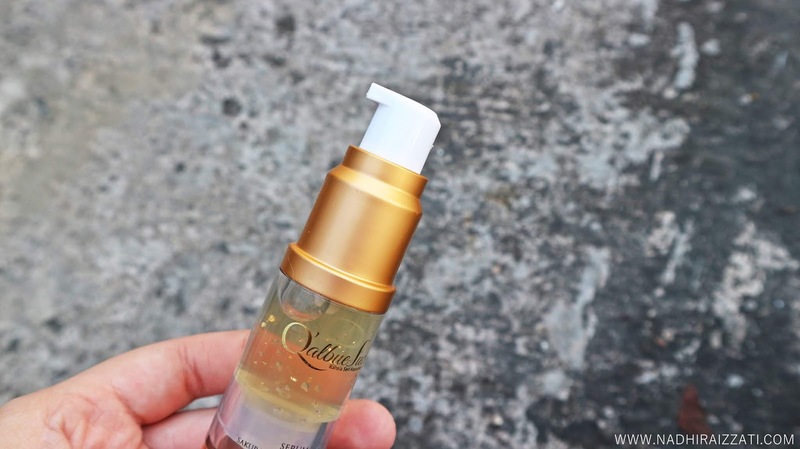 Just in case you wondering, the main ingredient of Q'albue Suci Serum are 24k Gold, Sakura Extract, and Vitamin E. All these ingredients help to reducing wrinkles and fine lines on the face, and more important it helps in producing collagen onto your skin. Because of the 24k Gold, I love how you can actually see the gold flakes through the bottle. Did you see the gold flakes? Helps to even out your skintone. Reduce wrinkles to show fresh and younger face. This serum can be use right before you put your makeup on so that it will stay all day long. But I personally prefer to use it at night time, right before going to sleep. By the time I woke up on the next morning, I can tell that my skin is healthy, fresh, and smooth. I have dry skin, so this serum helps moisturize my skin throughout the day. You can also use it day and night. Yes twice a day for more effective result. 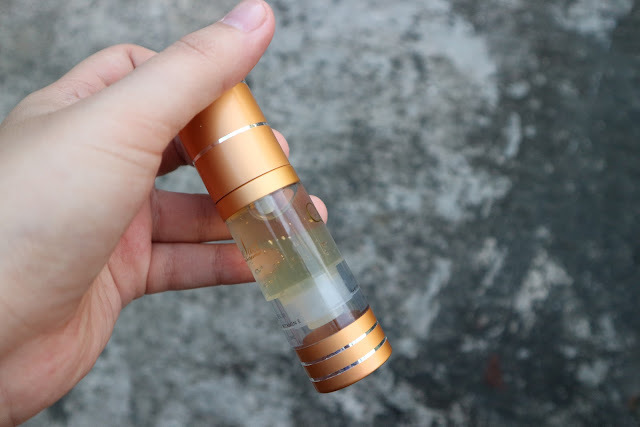 Here is my video, showing you how I put this serum on. 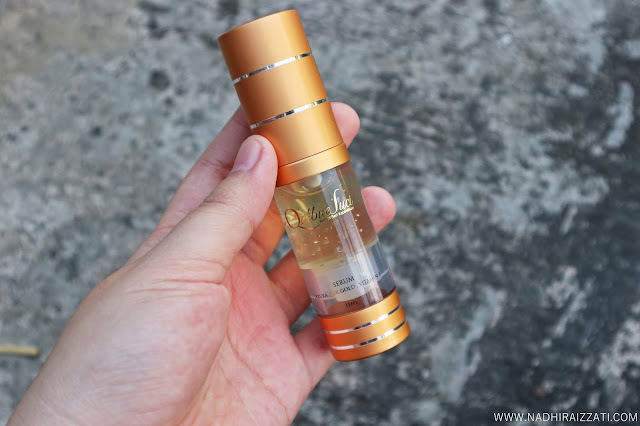 You can take a look at Juta Gold website, not only this serum but they also have 2 types of botanical drinks available called K-Tri Turbo, and SaQ'uera. And just so you know, currently they having a promotion! You can get 3 sachets Trial Pack of SaQ'uera botanical drink for only Rm39.90 (for women), and 3 sachets Trial Pack of K-Tri Turbo botanical drink for only Rm49.90 (for men). Around the World with SOULed OUT Kota Kinabalu!